Ian Gardner is a professional British voice over artist and has been in the industry since the early 90s. He has a bright, clear and fresh sound perfect for commercials, e-learning, corporate videos and promotional material. Ian is based in Minneapolis, Minnesota, USA and has a home studio with vocal booth for fast and professional audio production. 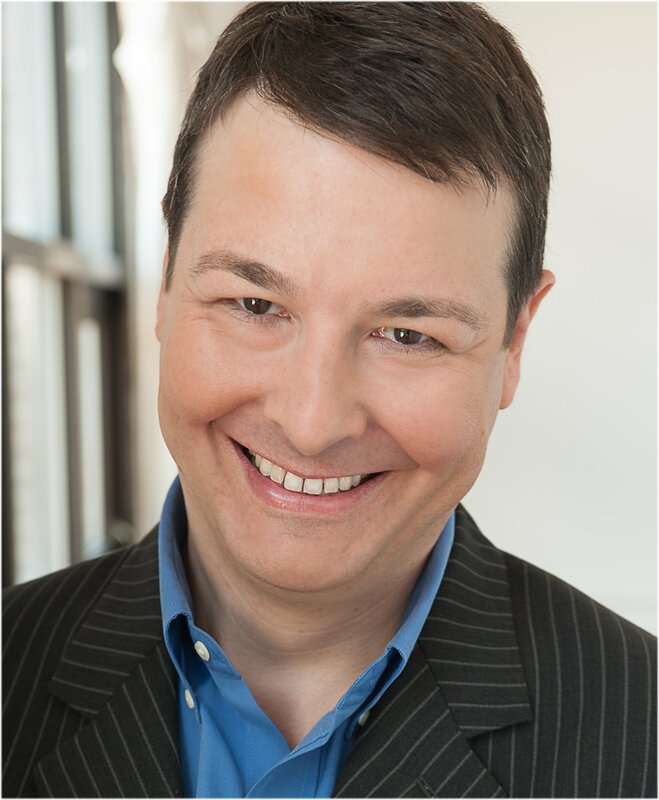 He has an extensive broadcast background presenting mainly live shows for both radio and television in the UK and US while his voice work has been recognized by some of the world's biggest companies and corporations.